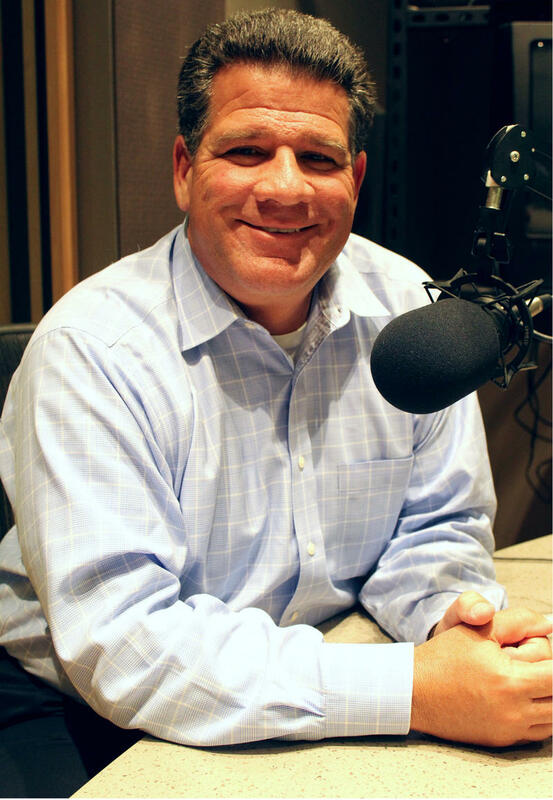 Stan Jastrzebski has spent a career in radio, with postings as News Director of NPR member stations WFSU in Tallahassee, Fla. and WFIU in Bloomington, Ind., and time as a reporter at WGN Radio in Chicago and WIBC Radio in Indianapolis. Stan holds a master’s degree in broadcast journalism from Northwestern University and has won awards from the Society of Professional Journalists, the Associated Press, Public Radio News Directors Incorporated, the Radio Television Digital News Association and the Indiana Broadcasters Association. He spends his time away from the newsroom with his wife and daughter and enjoys board games, tennis and trivia competitions. West Lafayette Mayor John Dennis is in a unique position to comment on an increasingly chippy Tippecanoe County sheriff’s race. 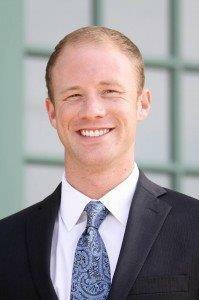 He’s served on a police force with incumbent Barry Richard and is currently the boss of Richard’s leading challenger, Jason Dombkowski. Credit Crawfordsville residents for trying to improve safety in a number of ways – even if there may be pushback. In the wake of recent mass shootings, the city’s police department will oversee a church gun buyback event this weekend. But is the city prepared for possible protests? The reconstituted human rights commission has begun to meet, but what issues are they addressing first? And, like Lafayette, the city has established a bicycle and pedestrian committee to focus on the safety of those not in cars. But how to balance who rules the road? 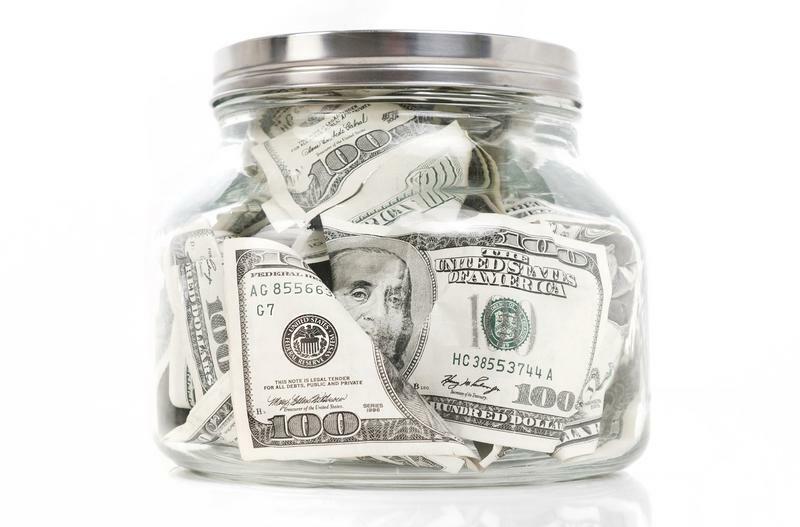 Monthly Conversation With Mitch Daniels: Who's Going To End The Tuition Freeze? 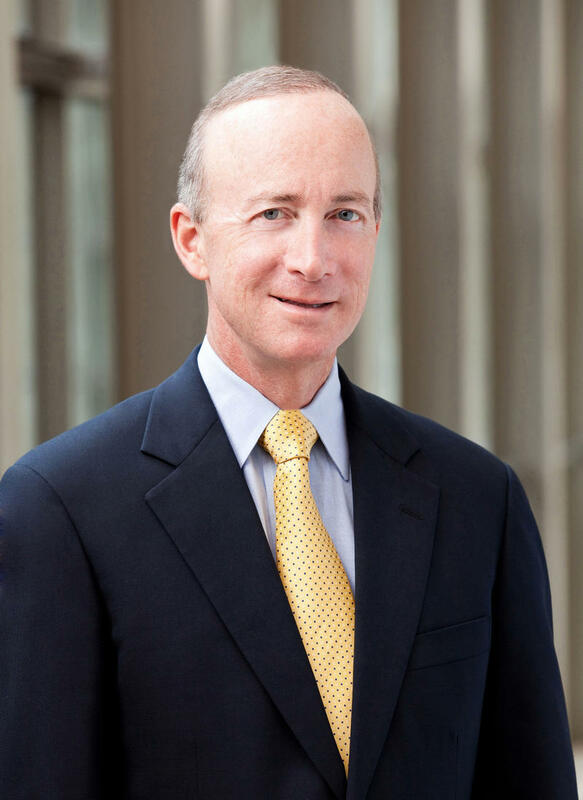 Shortly after we taped this month’s conversation with Purdue President Mitch Daniels, the school’s trustees announced he would stay on as president until at least 2021, with year-to-year contracts after his current deal ends. As you’ll hear, the president didn’t let on during our discussion that the new contract was in the works, but he does say some interesting things about whether it’ll be him or his successor who ends the school’s tuition freeze. As development along Interstate 65 becomes a topic in Clinton County elections this year, Frankfort Mayor Chris McBarnes finds himself between a highway and a hard place. On the one hand, he had to forego his plan to annex land from the city limits out to I-65. On the other, he watched county officials begin to develop land near the State Road 28 interchange and now hears county commissioner candidates ask his city to extend its utilities westward to serve those new investments. Purdue University’s trustees have extended President Mitch Daniels’ contract – but for how long is uncertain. Starting in the 2021 fiscal year, Daniels will be on a year-to-year deal, with his compensation slated to stay at 2020 levels. That includes a $300,000 “retention bonus” for each year he stays president. Trustee Sonny Beck proposed the idea of continuing to increase Daniels’ annual bonus -- he’s currently in the third year of a five-year deal that will net him an extra $1 million in salary. If there’s one thing we here at WBAA want you to know about Ask The Mayor, it’s this: when you have a question, ask it! On this week’s conversation with Lafayette Mayor Tony Roswarski, one of our youngest question-askers ever – just 12 years old – engages the mayor on a public policy question that the cities of Lafayette and West Lafayette have decided differently. A tuition freeze started by Purdue University president Mitch Daniels when he entered his current office could now extend until he steps down. Purdue officials Thursday announced plans to hold tuition at 2012 levels through the end of the 2019-2020 school year – the same time Daniels’ contract as president runs out. Daniels has long said he doesn’t think the school can continue the freeze indefinitely, and there had been speculation whether he would be the person to end it before his expected retirement from the school. It’s been about eight months since West Lafayette’s State Street reopened to traffic. And some drivers feel like they’ve spent the majority of that time either waiting in gridlock or watching walk signals cater to non-existent pedestrians. 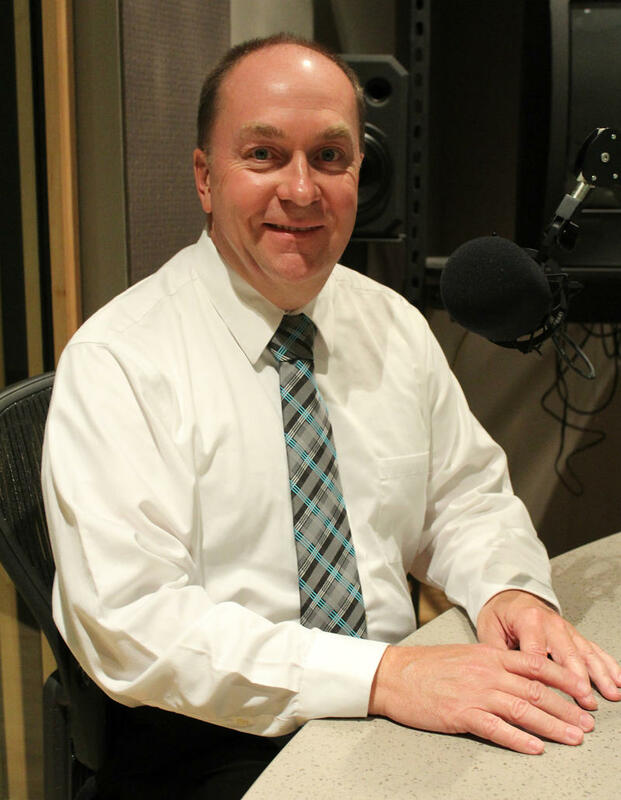 This week on WBAA’s Ask The Mayor, a couple listeners want to know what the city is doing to make traffic move more smoothly, and they have a few suggestions for Mayor John Dennis. Monthly Conversation With Mitch Daniels -- Or Is That 'MAN-thly'? Modern college classes practically require internet access. Students do research and answer online polls, but Purdue University is finding that Netflix and online gaming are taking up an unexpectedly high amount of bandwidth. So the school is considering limiting WiFi in classrooms. 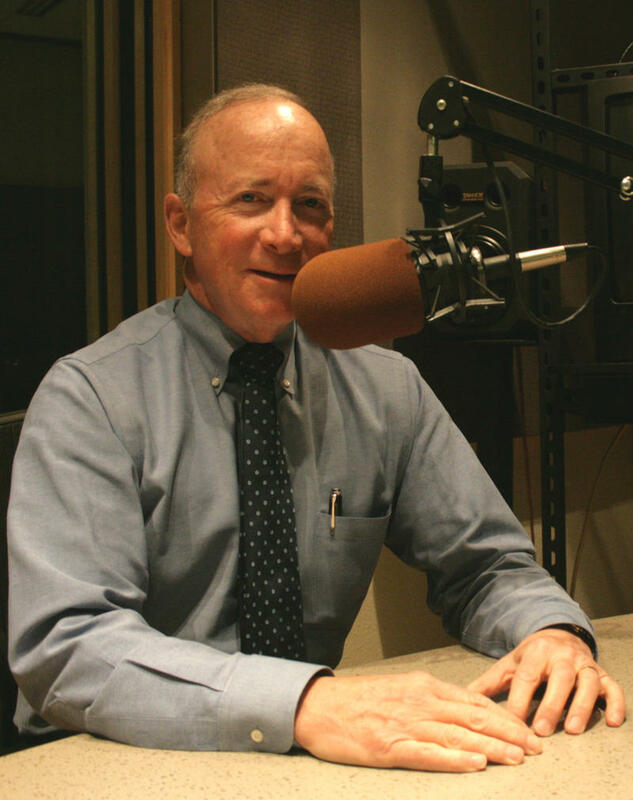 On this edition of WBAA’s Monthly Conversation with Mitch Daniels, what’s a school to do in the internet age? Force students to -- GASP -- take paper notes? The City of Crawfordsville, like many smaller Indiana municipalities, struggles to provide a comprehensive set of medical services. But anticipated investment in an autism treatment center for kids could help to lessen the number of families who have to seek treatment elsewhere. 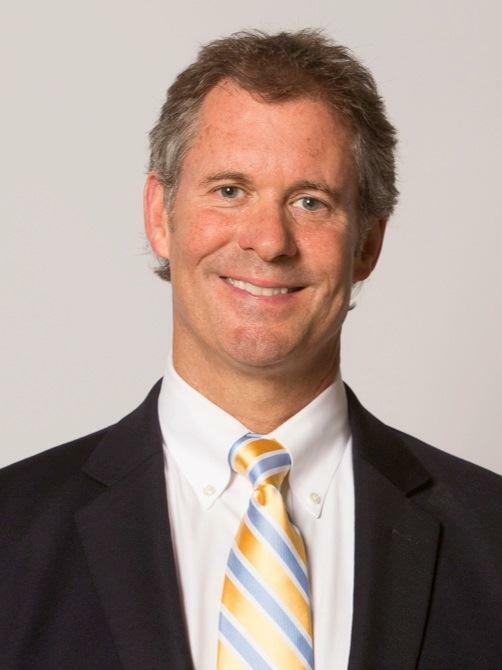 This week on WBAA’s Ask The Mayor, we chat with Crawfordsville Mayor Todd Barton about how much his push to recruit young professionals is impacted by becoming a one-stop shop for amenities people expect in the 21st Century – and whether such a thing is even possible in a town of 16,000 people.